Finding food Sophia will eat can be a challenge. Anyone that knows me can attest to this: I am competitive. VERY competitive. Am I any good at sports? Big fat no to that one, dear readers. Even so, I hate to lose. My competitiveness also comes into play in a big way when it comes to rooting for sports. I’m a diehard Philadelphia sports fan, and if you aren’t, you’re a fan of someone else, we’ll end up having words. Nothing beats some friendly sports banter! With this time of year, one of the best sports months of the year is about to be upon us. I talk, of course, about the Men’s NCAA Basketball Tourney. Tourney time is awesome. Cinderella stories abound, underdogs become the most rooted for teams, and game-watching parties are planned and attended. When it comes to settling in on the couch for a long day of watching hoops–or any game for that matter–food plays a HUGE part. Now, as a parent, I have to be mindful of the food that we’re going to make and eat for a game. 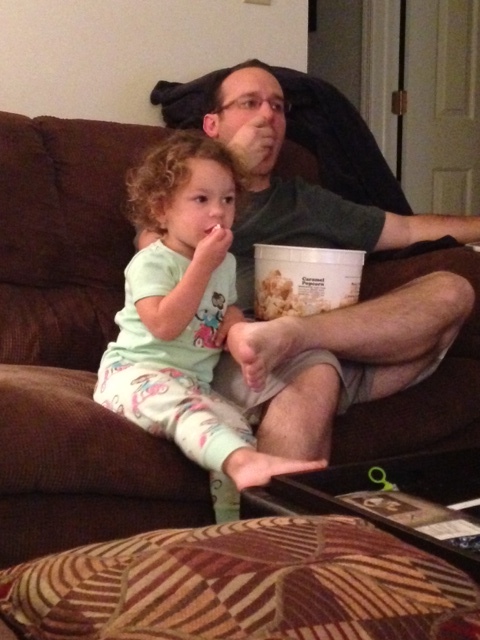 And, with Sophia being quite the picky eater, we have to be extra careful of what we’re putting together. After all, we don’t want our snacks and game-time apps going to waste. She loves snacks, chips, pretzels, and more, but we want her to try new things, so, we try to come up with interesting things to create and cook, hoping she’ll give them a try. I say all of that to say this: The #FrozenChefMadness Challenge is here! Say what, Nick?? A contest? About food? You bet your food-lovin’ behind it’s a contest, friends! 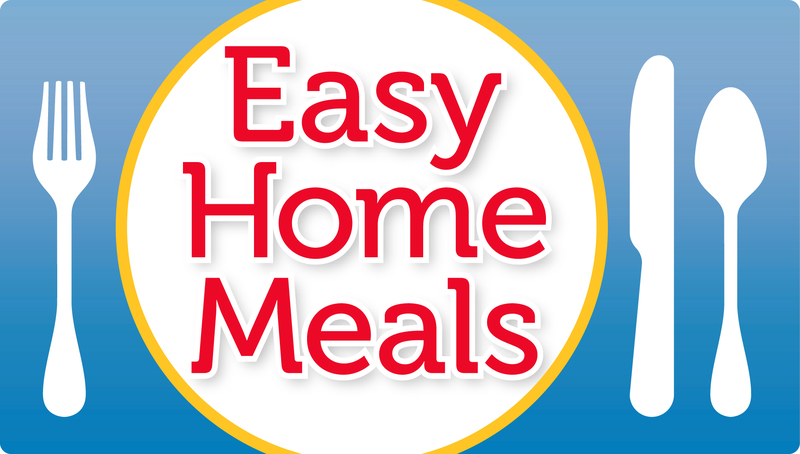 Life of Dad has teamed up with Easy Home Meals to give you the chance to show off your food-creating chops. Who doesn’t want to come up with a snack or appetizer dish that rocks when watching all the hoops action? We all do, don’t we? But, as parents, it can be awfully tough to keep an eye on our kids while spending countless hours in the kitchen preparing, cooking, or baking a mouth-watering dish. That’s where taking advantage of prepared snack foods or frozen foods can really come in handy. You can accessorize your snacks with any number of dipping sauces, add your favorite spices to push it up a notch. You can grab delicious frozen food items from great brands like Jose Ole, Old El Paso, Kellog’s Eggo, and Thai Kitchen, just to name a few. Aside from being quick and easy to cook, frozen foods include some delicious produce, perfectly portioned meals, an array of ethnic cuisines, and even dishes that adhere to strict dietary needs. Bottom line, there is something for everyone and food for all tastes. Now, go, go, GO and enter the contest! I’ll be entering, too! And I’ll be posting pictures of my tasty concoction later this week! And remember, just because this is a Life of Dad-affiliated contest, that doesn’t mean it’s only open to dads. EVERYONE is welcome to enter. Hit the store, grab your ingredients, and get cookin’! Tourney time is just around the corner!